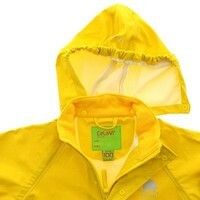 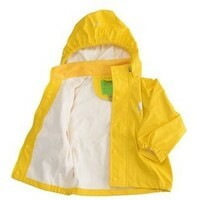 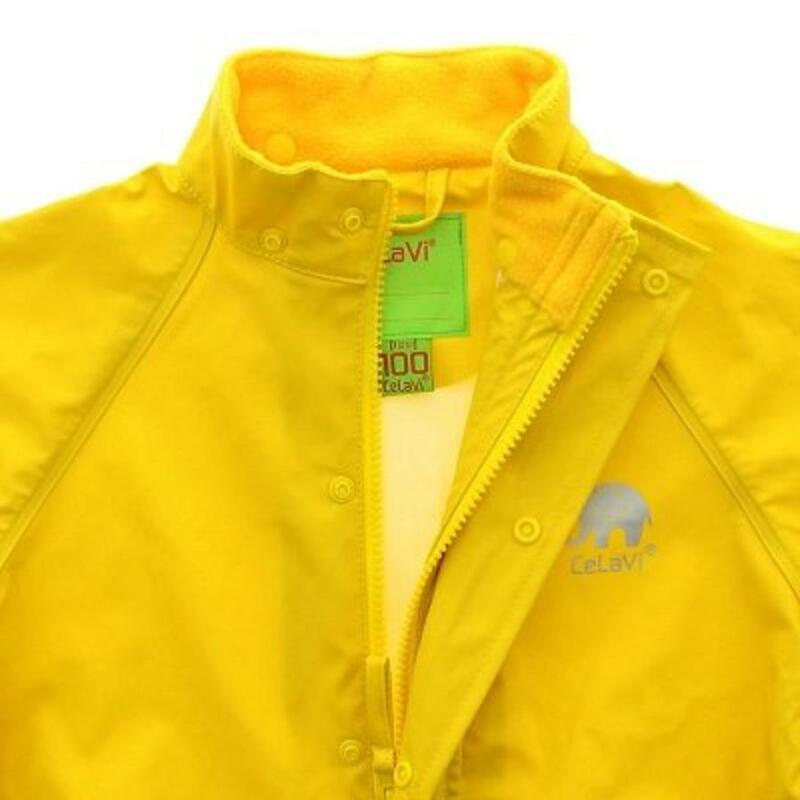 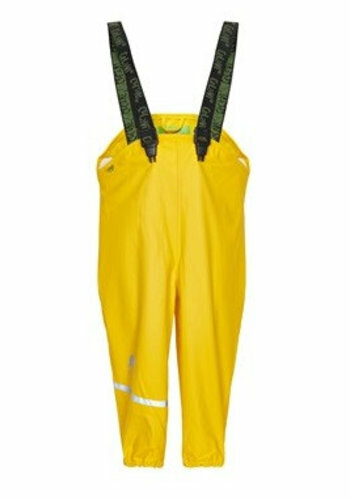 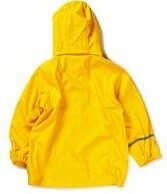 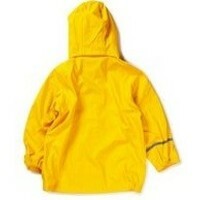 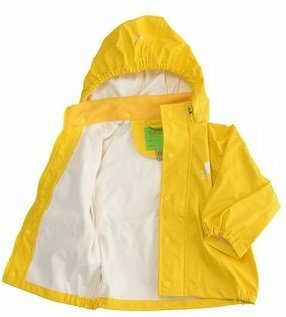 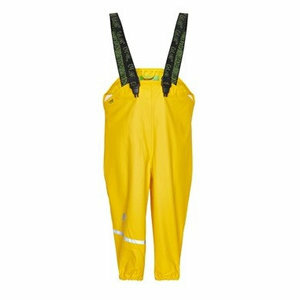 Waterproof yellow raincoat for children. 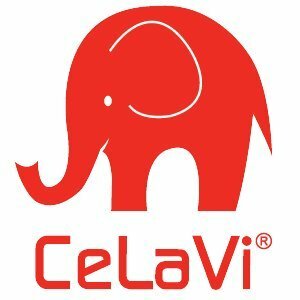 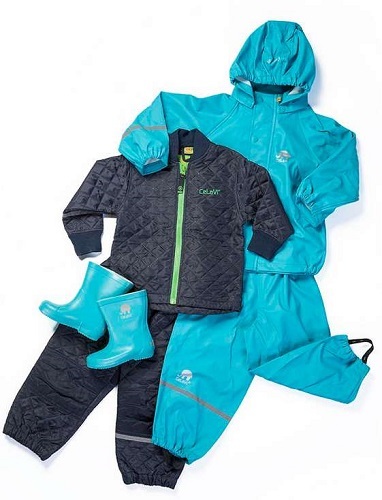 Comfortable children's raincoat to play outside as well in wet and humid conditions. 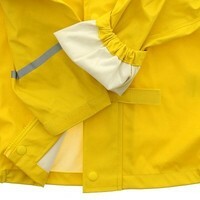 No water will come trough the taped seems, even in hard wind.